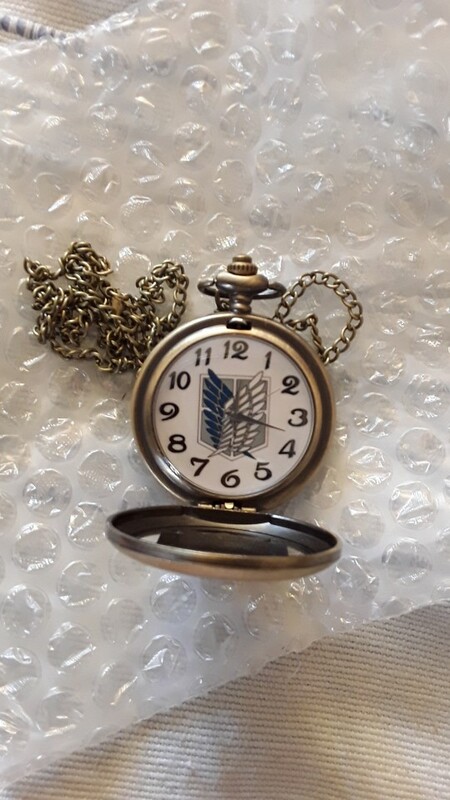 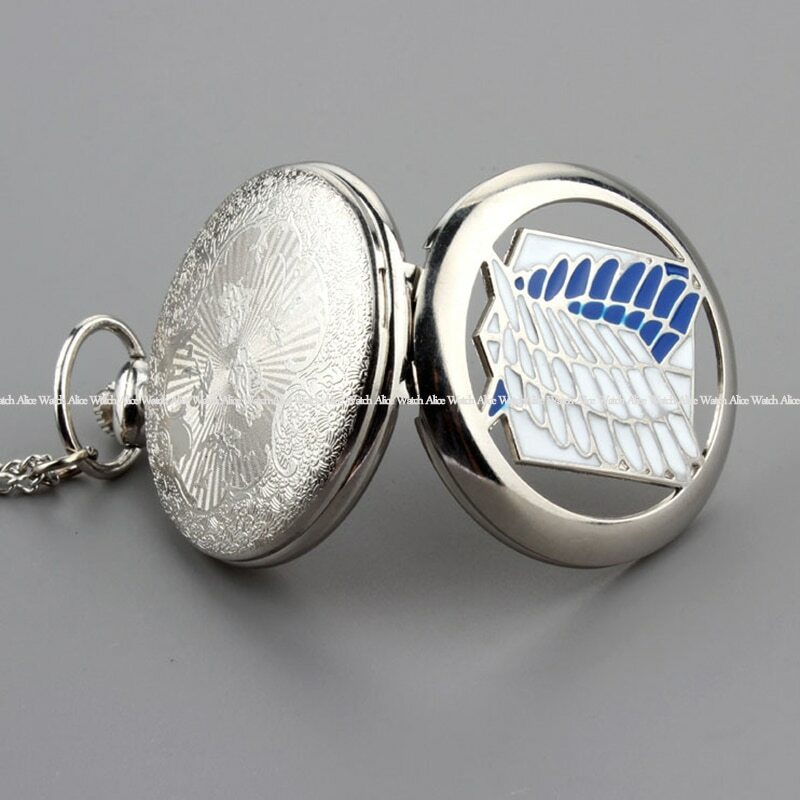 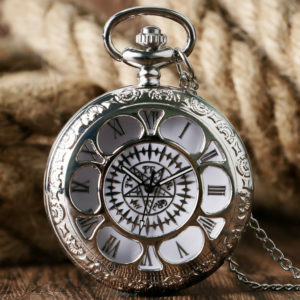 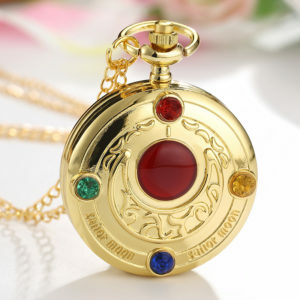 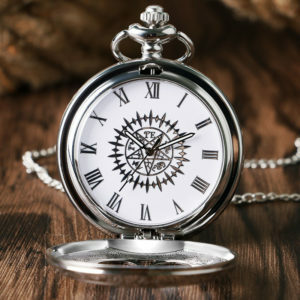 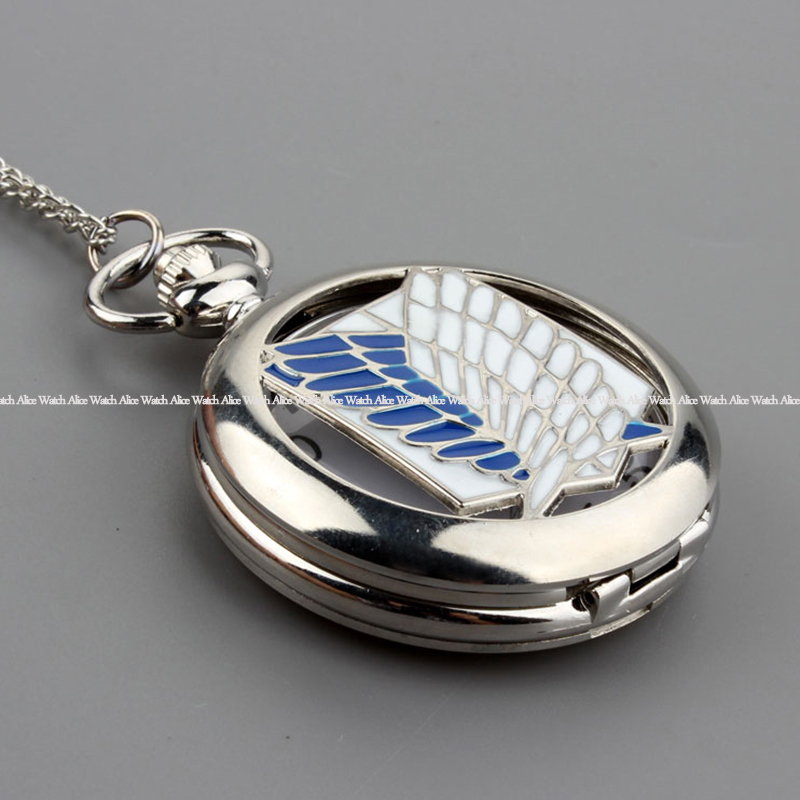 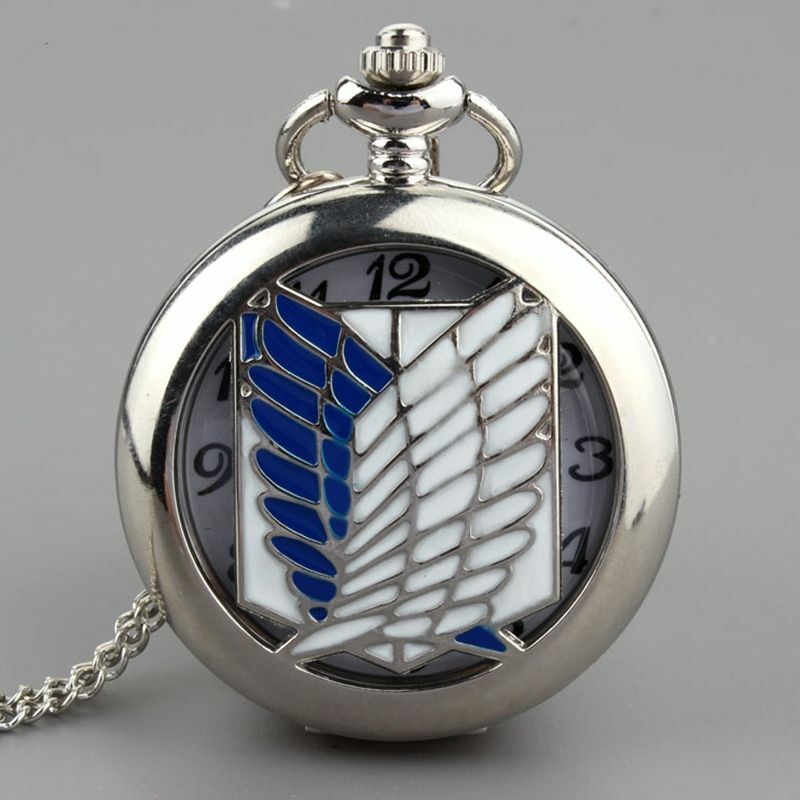 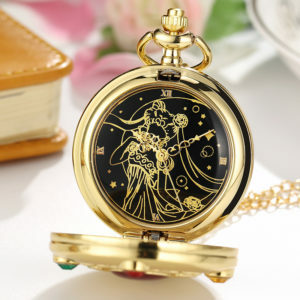 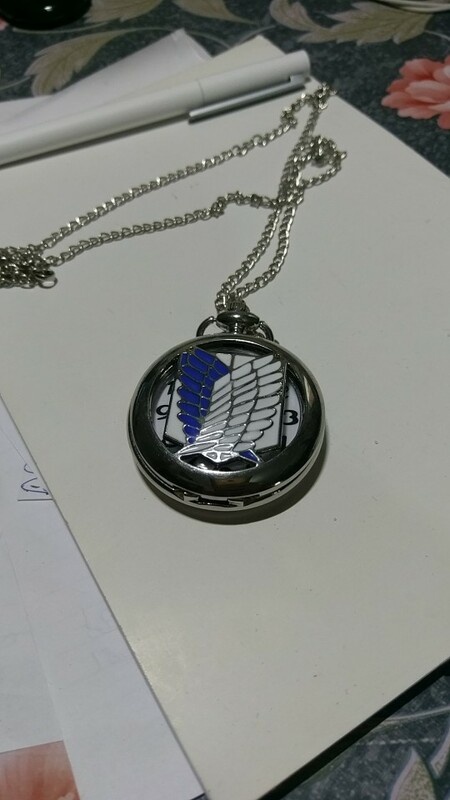 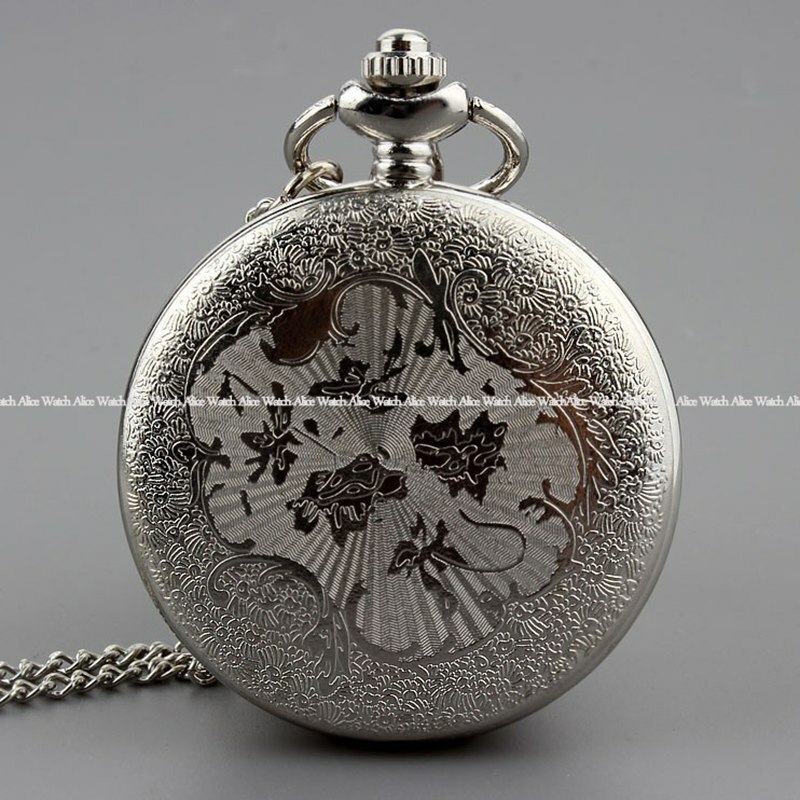 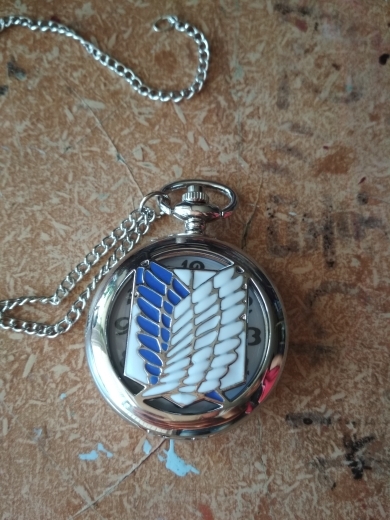 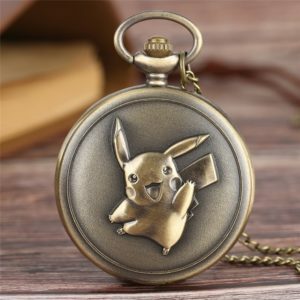 Inspired by Attack on Titan Anime, this pocket watch is a masterpiece suitable for cosplay, as a collectible, and even daily usage. 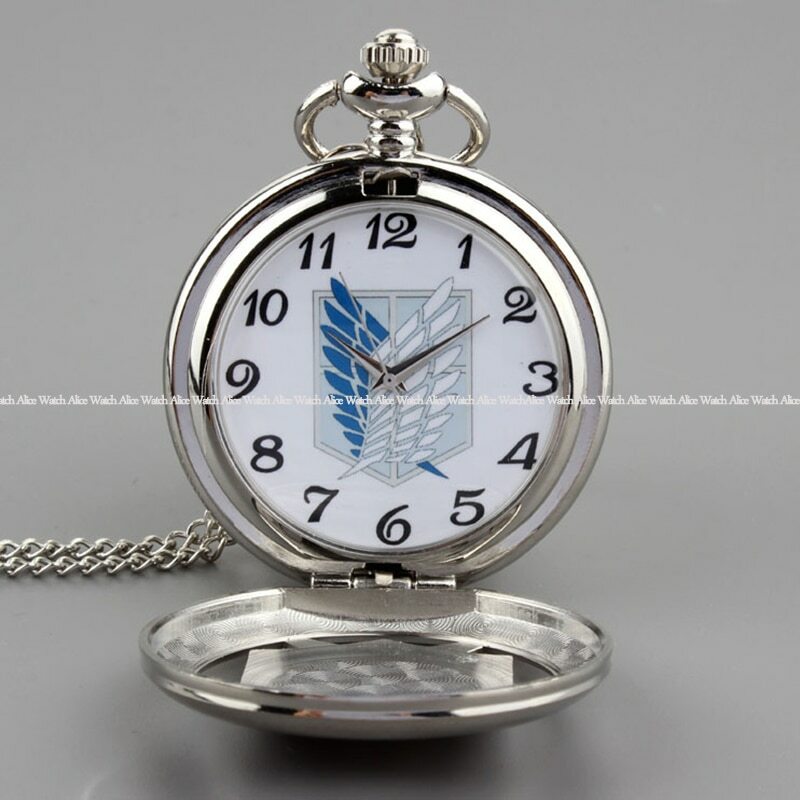 Made of high quality and durable stainless steel, the watch is powered by Quartz movement and is a HOT seller amongst Attack on Titan fans! 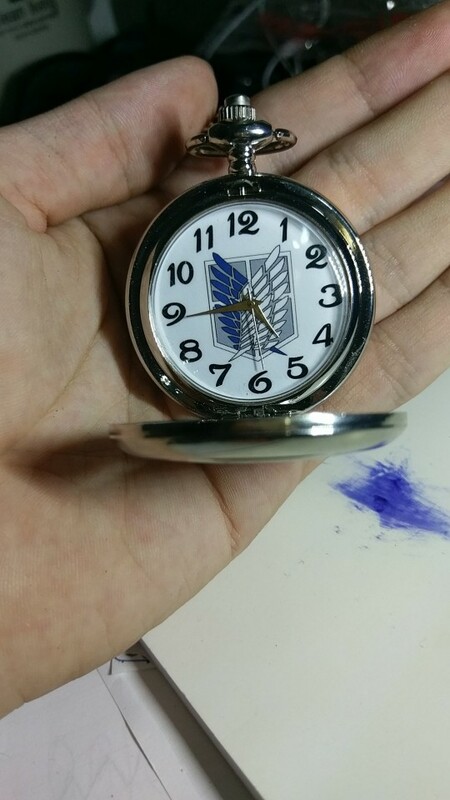 The Survey Corps (調査兵団) is the branch of the Military most actively involved in direct Titan combat, Titan study, human expansion, and outside exploration. 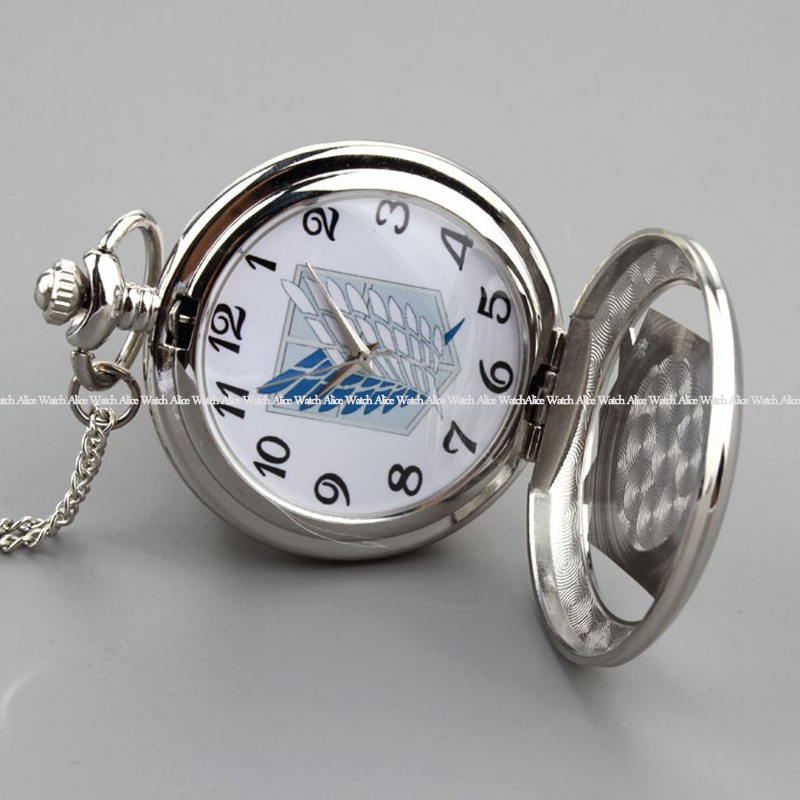 They have the best soldiers who are the most skilled in using vertical maneuvering equipment. 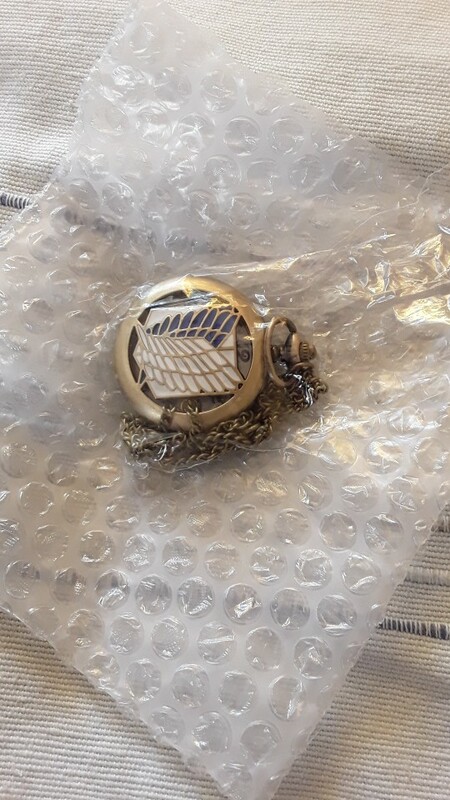 Despite having little success, they still symbolize the “hope of mankind” with their insignia being known as the “Wings of Freedom”. 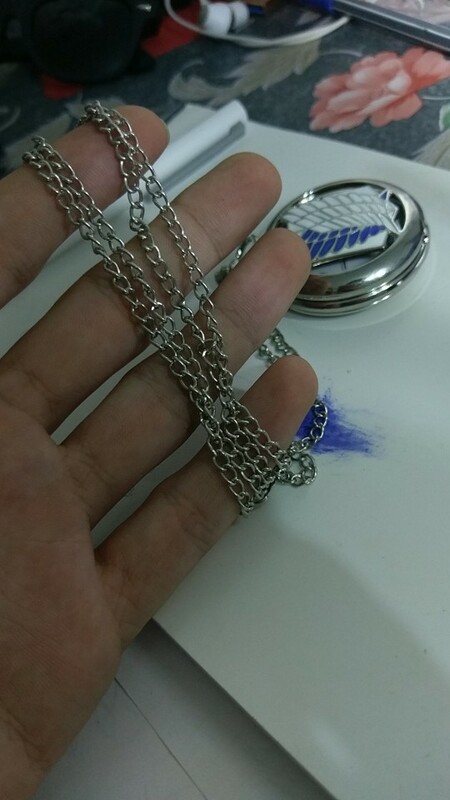 Merhaba arkadaşlar Türkiye’den alacak olanlara tavsiye ediyorum. 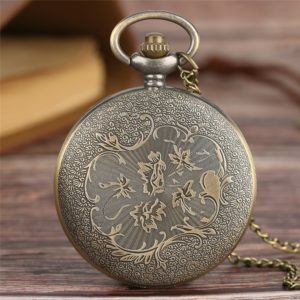 Takipsiz kargo ile Mersin’e 20 günde geldi. 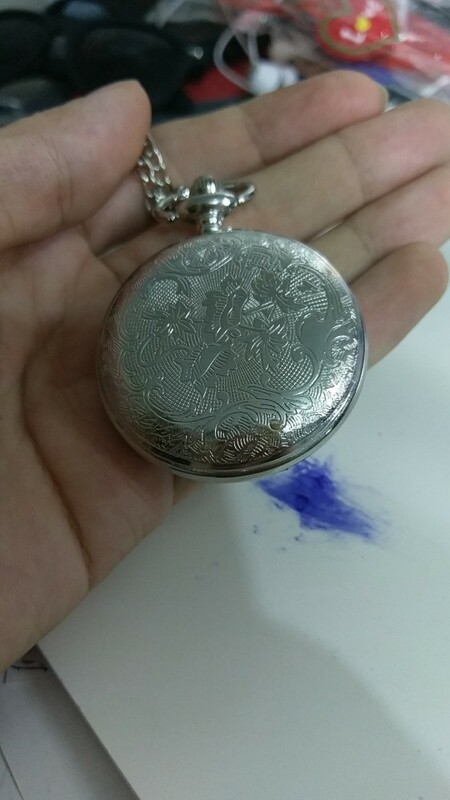 Kalitesi fiyatına göre çok iyi. 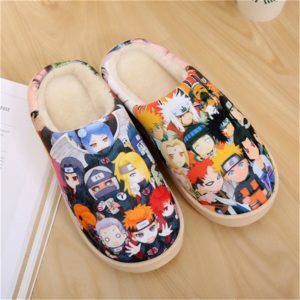 Satıcıya teşekkürler. 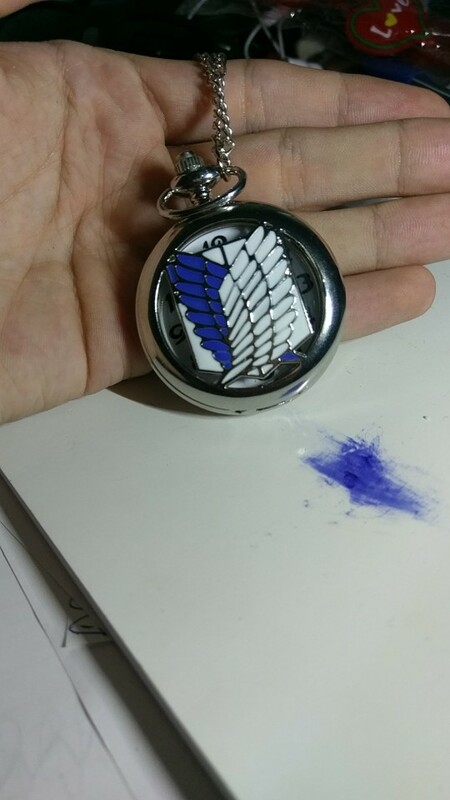 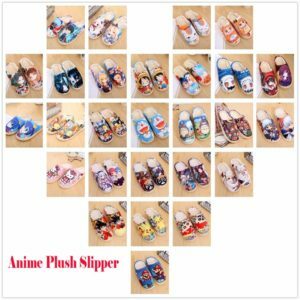 Thank you so much dear store!